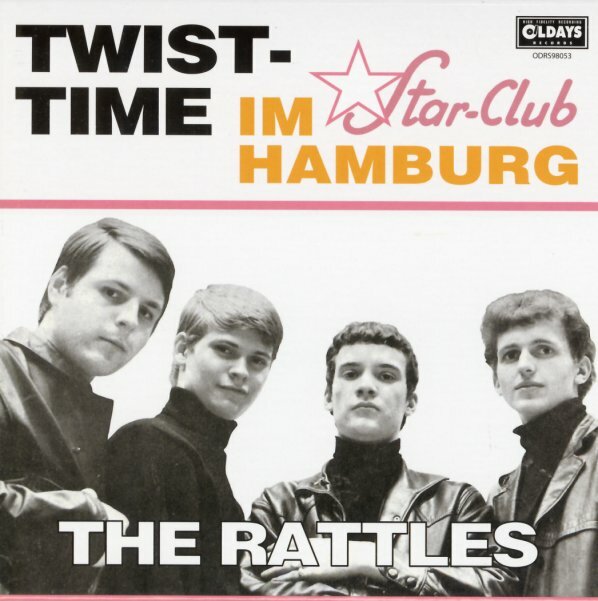 Rock-solid beat group material from the Hamburg scene – played by just the kind of combo who were likely contemporaries of The Beatles during their early years working in Germany! Most songs are covers of American rock and R&B numbers – but they're done in a frantic, gritty sort of vibe – often with guitars riffing super-fast with plenty of twang, and a nice sense of harmony in the vocals and overall instrumentation. Titles include "Brown Eyed Handsome Man", "Bye Bye Johnny", "Money", "Then She Kissed Me", "Roll Over Beethoven", "Putty Your Hand", and "I'm Talkin About You". CD features 14 more bonus tracks – including "Hello", "Mashed Potatoes", "Go To Him", "The Stomp", "Baby That Is Rock & Roll", "Twist & Shout", and "Hippy Hippy Shake". © 1996-2019, Dusty Groove, Inc.